We are not big fans of Carbon Zinc single use batteries as a cheaper alternative to alkaline batteries, but from time to time we still pick up some cells to test and reaffirm that we do not like them. 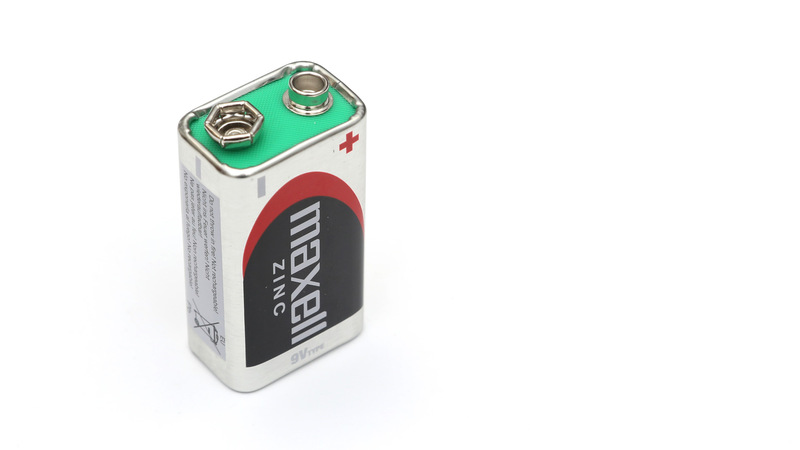 Carbon Zinc batteries are designed to be used on devices with smaller power consumption and they do not offer as much capacity as their alkaline counterparts, but they do come cheap and are widely available in various stores. We are giving the 9V GP Powercell Heavy Duty another chance as we have tried to test one of these a couple of years ago, but it has arrived with at the end of its shelf life. The one we received this time is slightly fresher with 10-2019 expiration date, so this time with half a year left of its shelf life we have decided to include it in our test results. As expected the 9V GP Powercell Heavy Duty Carbon Zinc battery did not do much better than our previous try, it has managed to give out just 32 mAh capacity at our constant discharge test with 0.05A. 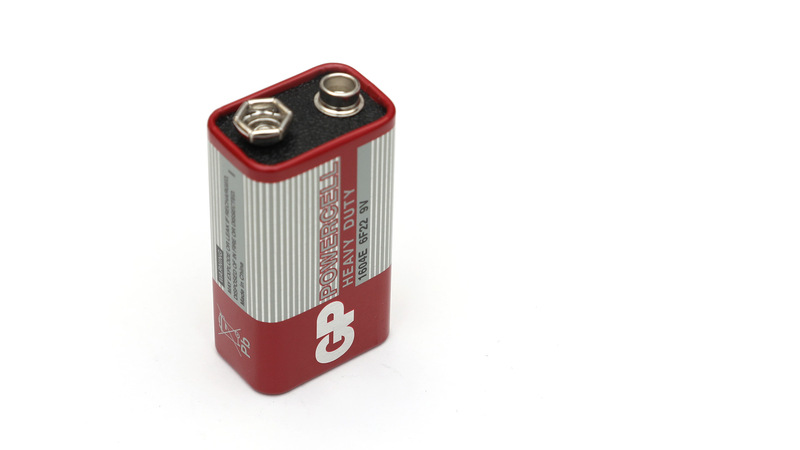 The previous test of expiring 9V GP Powercell Heavy Duty battery with just one month left was a bit better with 38 mAh, but this can be a result of different storage conditions. Anyway, we warn you once again to be careful when buying Carbon Zinc batteries to always check the expiration date and always go for fresh ones (never buy these online if the expiration date is not stated! ), or better yet – go for alkaline batteries instead.